Home>New Mixtapes>Zacari Mixtapes> Zacari Plants His TDE Flag On "Run Wild Run Free"
TDE's newest signee Zacari has been assisting the camp for a minute, contributing to tracks like Ab-Soul's "RAW" and Kendrick Lamar's "LOVE." Now, the wolf aficionado has come through to wave his TDE banner, dropping off his debut Run Wild Run Free EP. The seven-track project offers up no shortage of melodic vibes, opening up with the tender motivations of "You Can Do Anything." Lead single "Midas Touch" finds the singer operating in a hazier territory, displaying a welcome ear for versatility. Fans of his contributions to "LOVE" will find much to enjoy here, as Zacari occasionally implements an eighties-influence into his music. Washed out synth pads often provide the backdrop for his melancholic and wistful musings. While it would have been nice to see a few TDE contributors holding it down with the assist, Zacari proves he can carry a load by his lonesome; in fact, Lil Yachty is the project's sole feature, the rare union between Quality Control and Top Dawg Entertainment. What do you think about Zacari's debut? 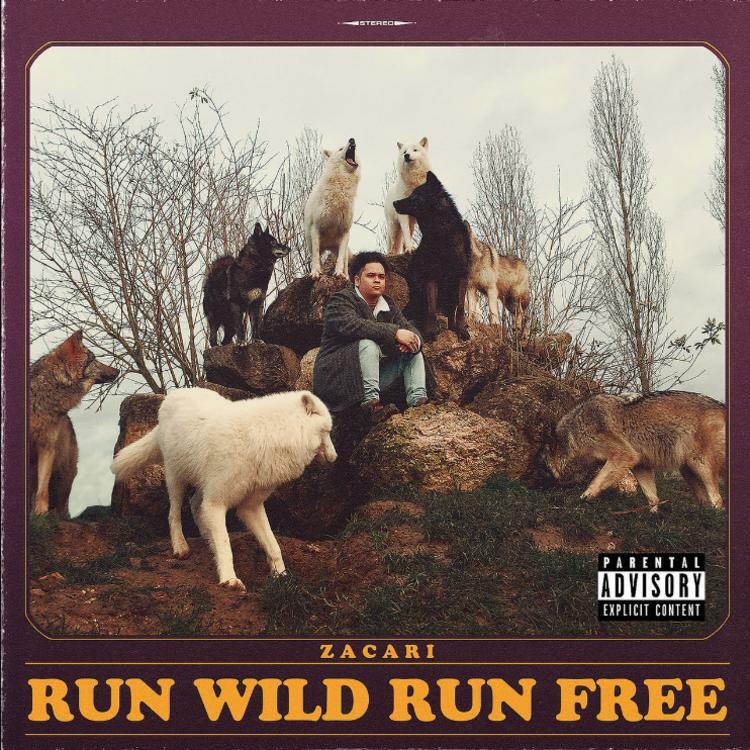 MIXTAPES Zacari Plants His TDE Flag On "Run Wild Run Free"